Cover blurb: "William Peskett is the latest and youngest arrival among a brilliant group of recent poets in Northern Ireland. 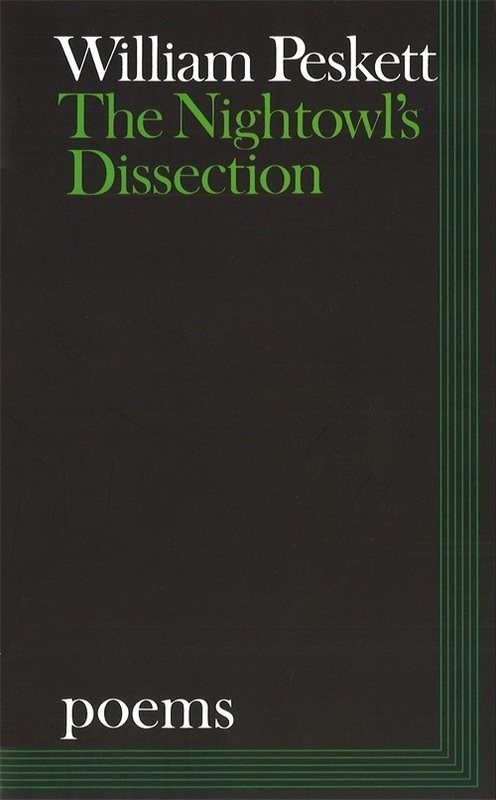 The intent observation and delicate structure of his poems are unusual. They feel their way into situations with both tact and exactness, and move with equal poise through human relationships and the natural world." 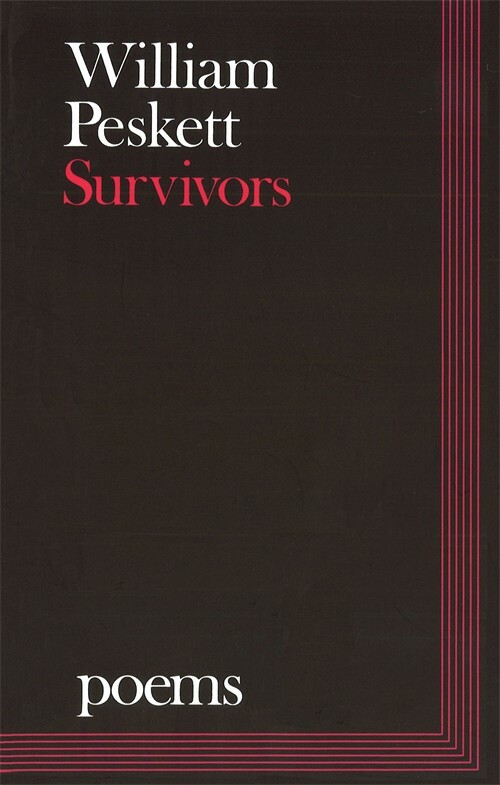 From cover blurb: "Survivors is William Peskett's second book [of poetry]. At one level, it marks his move 'From Belfast to Suffolk' (the title of one of the poems), but more importantly it shows him coming to terms with the world of nature and the world of man with a new maturity. 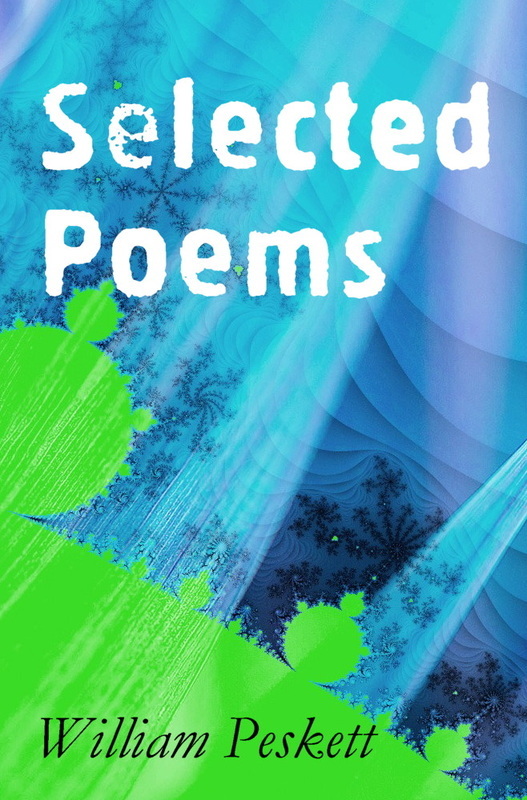 These supple, perceptive poems establish Peskett as one of the best younger poets." These are the best of William Peskett's poems, most from the 1960s and 70s, when he was part of a vigorous poetic movement in politically troubled Northern Ireland. Peskett’s work deals with the natural world and our interactions with it, especially through science. He examines the possibilities—and dangers—of scientific method and brings a scientific eye to bear on human emotions.